Crazy4Challenges – C4C468 – 1 freebie(s)? 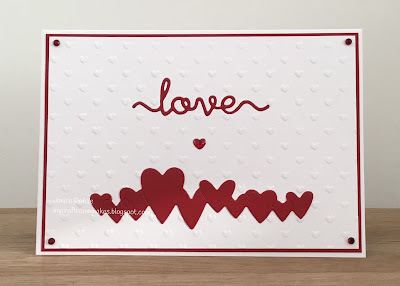 Challenge #389 All You Need Is Love! – 1 freebie(s)?